Light-toned terrain in Gorgonum Chaos. 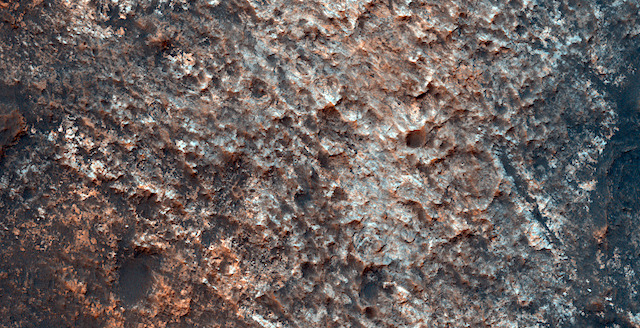 Looks like possibly hydrated material and valleys are also located nearby. This entry was posted in Reports and tagged Beautiful Mars, Gorgonum Chaos, High Resolution Imaging Science Experiment, HiRISE, hydrated minerals, Mars Reconnaissance Orbiter, MRO, NASA, University of Arizona. Bookmark the permalink.